The landscape of international education has changed. Driven by technology, students today have a much different expectation when choosing their education agents. But have no fear, Education Agents will continue to play a pivotal role in a student's final decision. However, it is now a cuthroat landscape where those who fail to adapt will get left behind and forced out of business. According to Navitas CEO, Rod Jones in a recent interview with The PIE News, a fundamental shift has already happened, shifting to what he calls a global education. Today's student is expanding their education in multiple locations around the world. So, basically you get an international student who is looking to travel to several countries to complete a single degree. For an education agent, this sounds like great news; multiple bookings from one single client. However, this change is largely driven by technology as the access to transparent information is opening up the education marketplace. If the laws of evolution teach us anything, those who do not adapt, will fail. 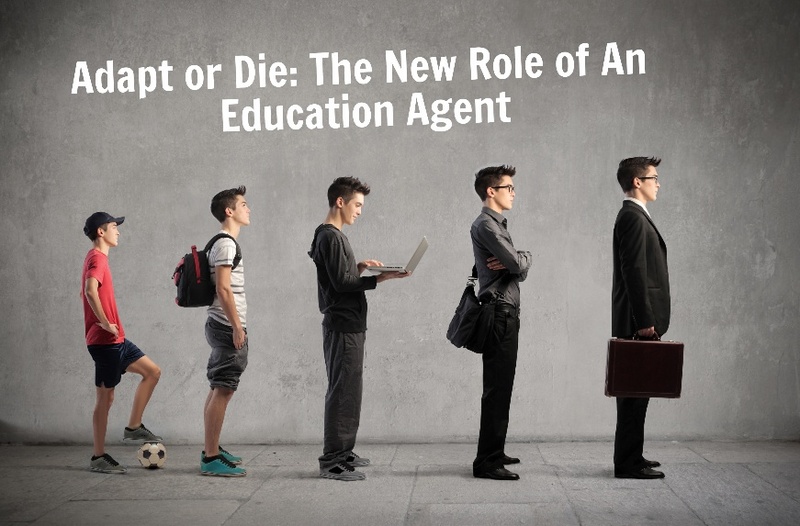 Decades ago, the role of the education agent was being a reliable source of information. Not so simple, today. Jones still believes Education Agents will still play a pivotal role, but that of a facilitator, bridging the gap between the student and school. Students still have questions, but what those questions are, have completely changed. No longer is it adequate to rely on a deep knowledge of only a few key partnerships. Agencies must expand while remaining deep to service their clients throughout their education lifecycle and technology is the solution to bridge that gap (no excel doesn't count). To stay relevant, agencies will have to explore new technologies to adapt to the ever-changing landscape of education travel. 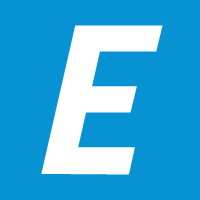 Edvisor bridges that gap between your agency and your information. From your students to schools to invoices, it provides instant access to your database on a web-based platform, allowing you to focus on facilitating the education goals of your clients. ICEF in Dubai, the City of the Future!